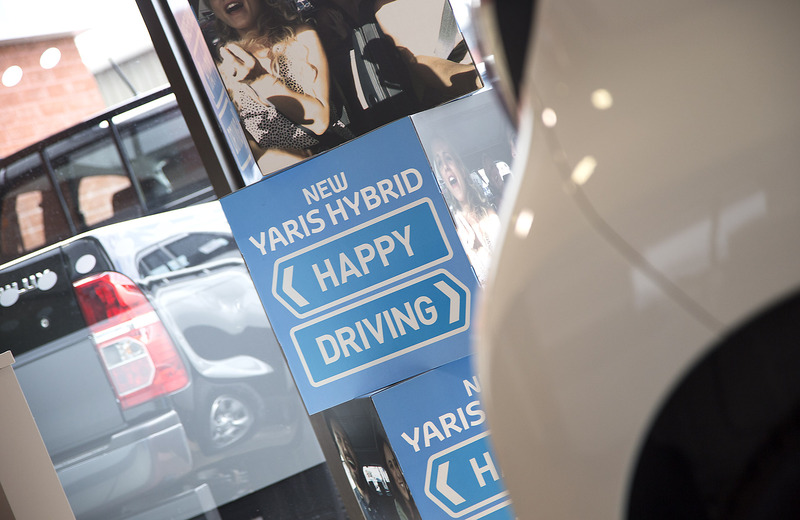 We have over 30 years experience of the Toyota brand in Warrington and have over that time made many friends of our customers who share their experiences with their family, friends and work colleagues. We pride ourselves on our knowledge, professionalism and friendliness from the moment of enquiry through to looking after your service needs years down the line. We have a fantastic team of people in all departments who strive to be their very best every day. 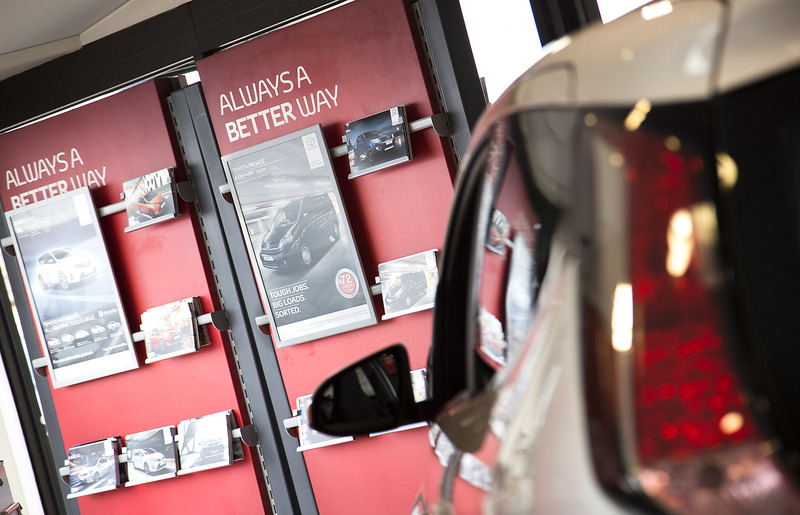 Whatever your motoring requirements, we can help and look forward to welcoming you to our dealership. Introducing Bentley the pug - yes, his name really is Bentley! Priestley Educational Training Trust: As our nominated cause for 2019, having secured a £2,000 grant from the UK's Toyota Fund, Bentleys Toyota invite you to share an evening with a student who benefited from the Trust, Erin Alexander. Bentleys Toyota secures £2,000 grant for Priestley College Educational Fund. 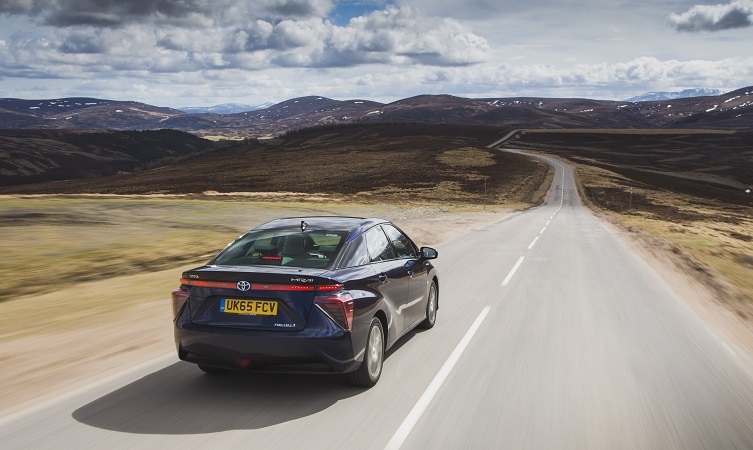 The £2,000 contribution has come from the UK’s Toyota Fund for a Better Tomorrow scheme set up in 2012 to provide the dealer network with access to monies to support charities, schools and community initiatives. Bentleys Toyota has this year selected Priestley Education Training Trust (PETT) which offers financial support to those students who need it to fulfil their potential and ambitions. 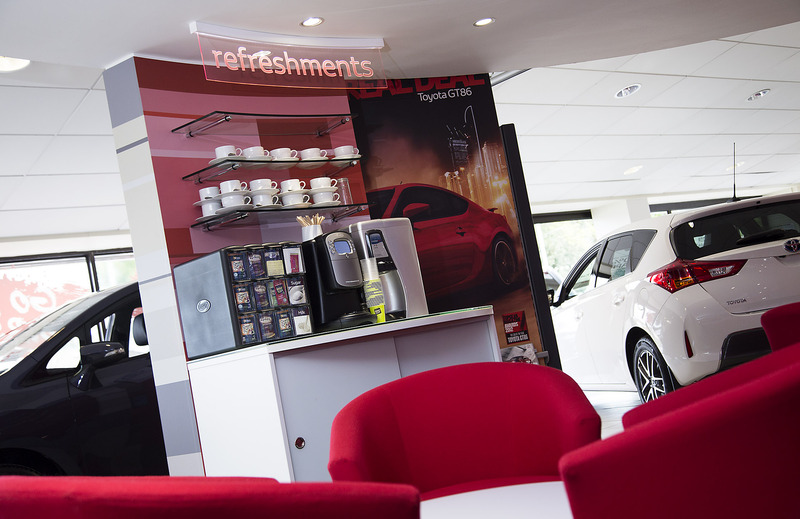 Our customers can option a 'Quiet Hour' at our dealerships where we will dim the lights, turn off the music, reduce movement and turn down electrical noises. 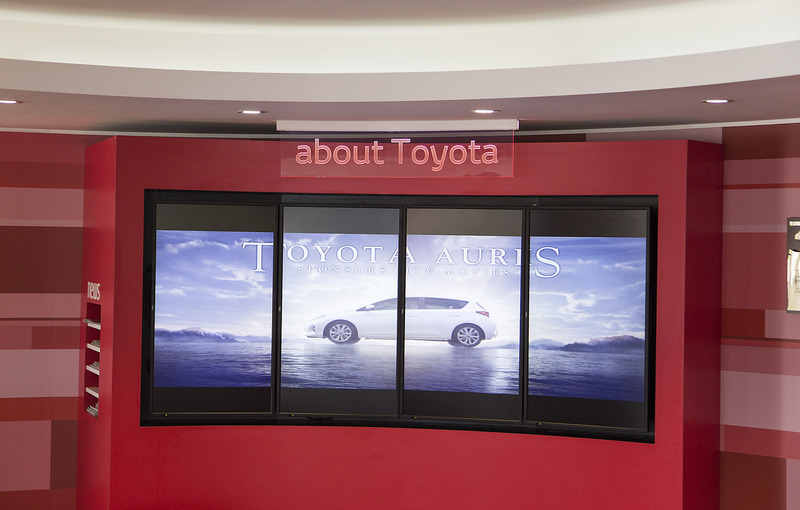 It is intended for customers who want to enjoy a quieter experience when looking around for a new car. Read more about Keeping Quiet! We are delighted to announce that two of our senior sales executives have achieved a Toyota Gold Standard award. Kudos to Mark Gibbons (Merit) and Kaveh Rowshanzamir (Distinction) who have achieved what few do. 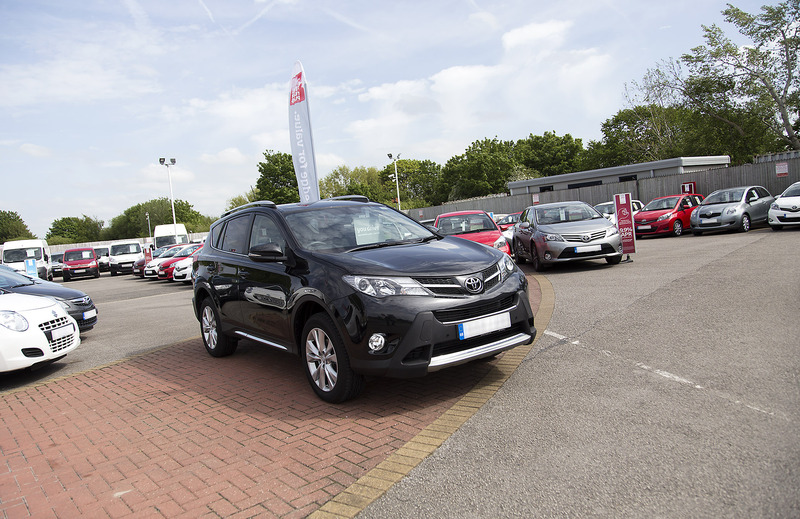 The judging panel at Toyota UK has seen 20 candidates this year and only 2 Merits and 1 Distinction have so far been achieved. Great result guys. We are all super proud. 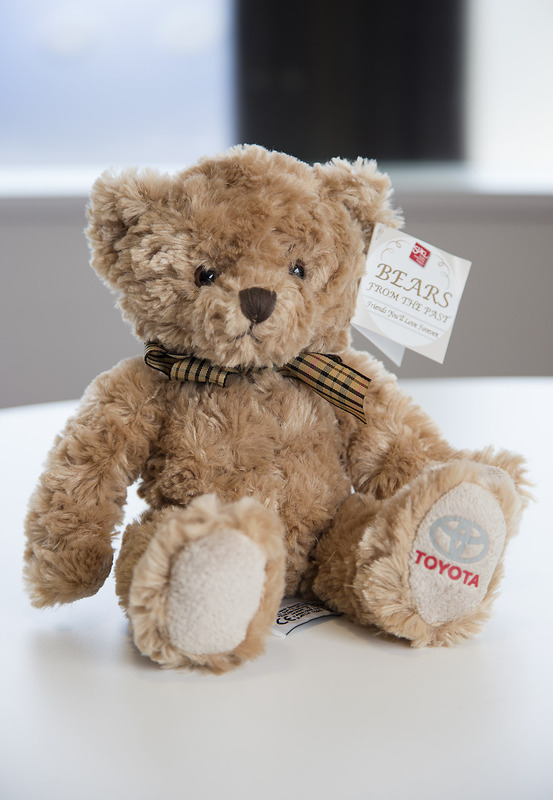 Issho is the cute yet adventurous little mascot that all customers of a new Toyota vehicle will be offered. The name is pronounced Ish-o, which means ‘together’ in Japanese. 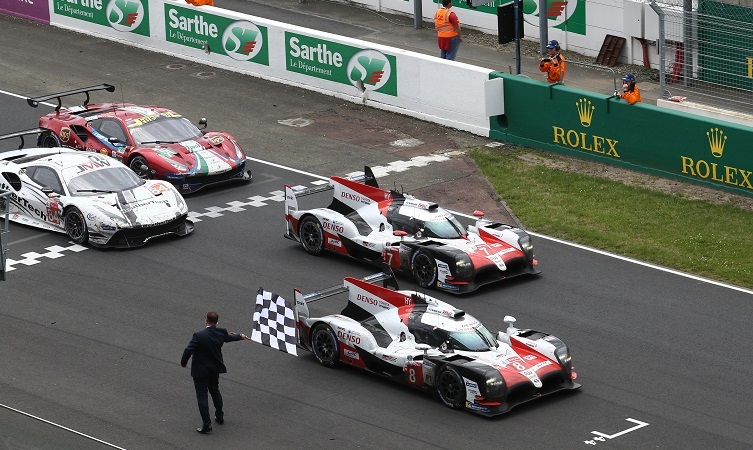 This is appropriate because cooperation is key to the way Toyota works and how we strive to work with customers. Read more about Say hello to Issho! Discover the latest models from Toyota in the Main Square of Runcorn Shopping City all this week (17 - 23 September 2018). Our specialist adviser will be on hand to answer any questions you have about Motability Allowance etc and will be able to arrange a test drive from your home or place of work if it's not convenient for you to visit the dealership.